O wife, whether thou shalt save thy husband? O man, whether thou shalt save thy wife? Read . . . . .‘wife’….. mentioned in the Holy Bible (KJV) . I am no preacher, but, am a prime sinner and living in this world in HIS mercy. For a sinner like me too, when I read “The Holy Bible” KJV, the following verses were given in the context of “husbands”. why will ye go with me? Ruth 1:13 Would ye tarry for them till they were grown? both to great and small. in that saidst thou truly. for it is a shame for women to speak in the church. 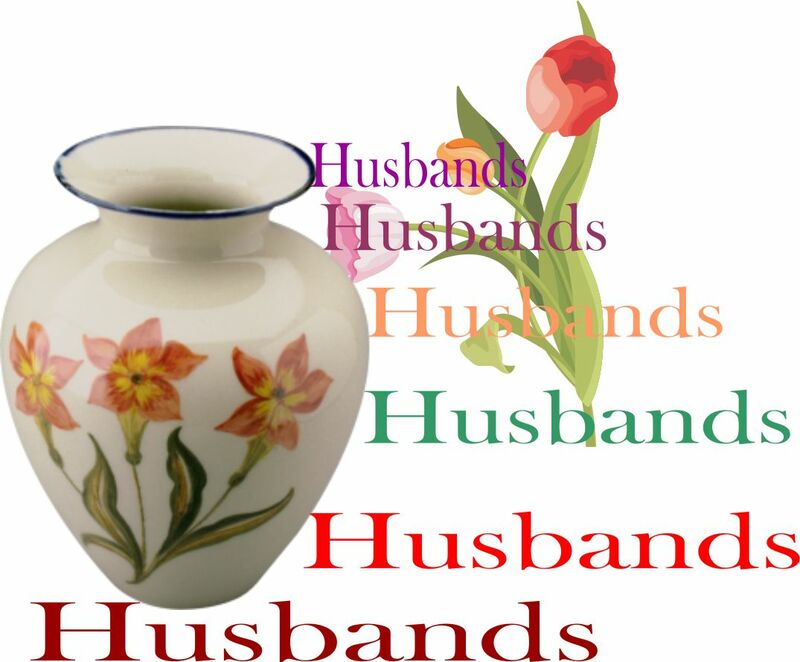 so let the wives be to their own husbands in every thing. but I speak concerning Christ and the church. as it is fit in the Lord. and be not bitter against them. that the word of God be not blasphemed. that your prayers be not hindered. Please, donate as little as possible to Wikipedia <<Click here>>, a Non-Profit Organization.